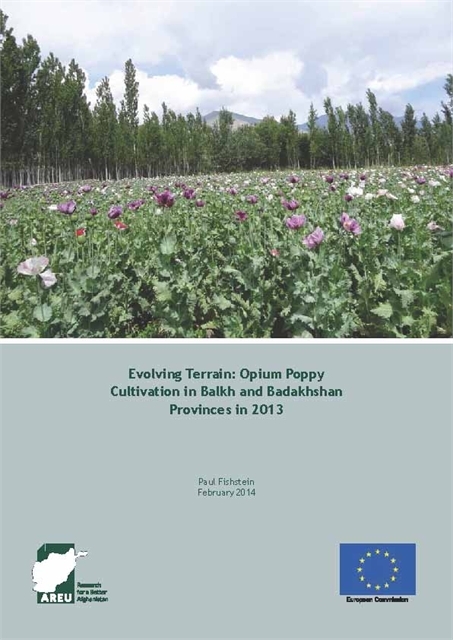 Your search has found 109 publication(s). 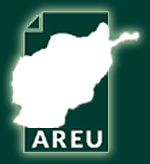 Click here to search again. 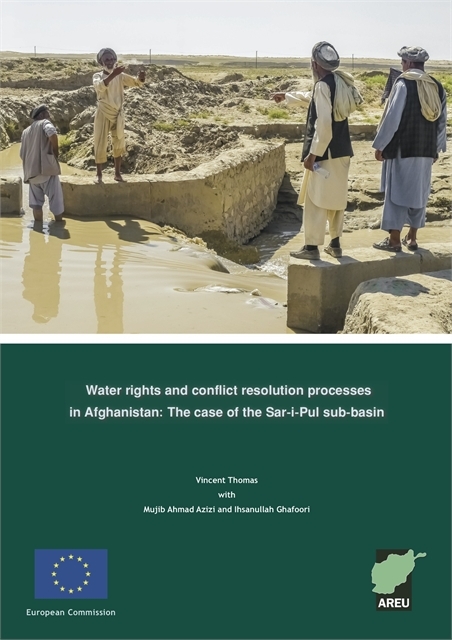 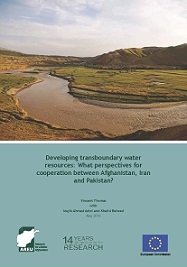 Developing transboundary water: What perspectives for cooperation between Afghanistan, Iran and Pakistan? 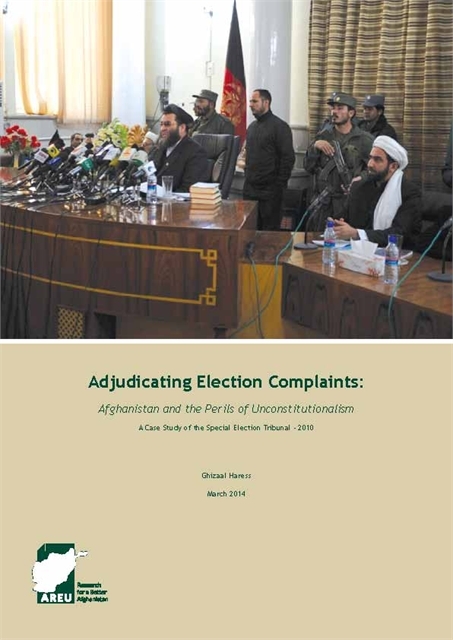 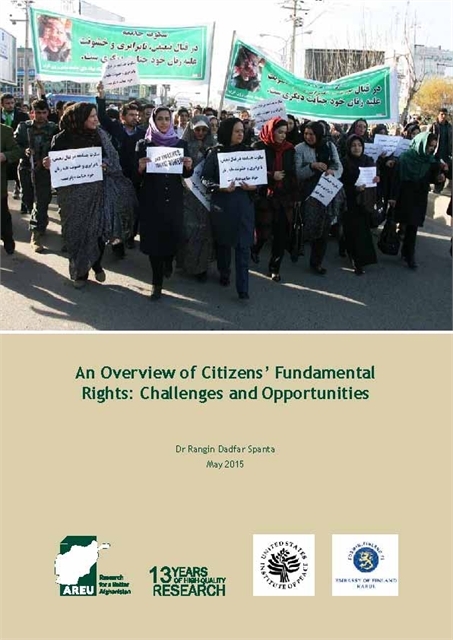 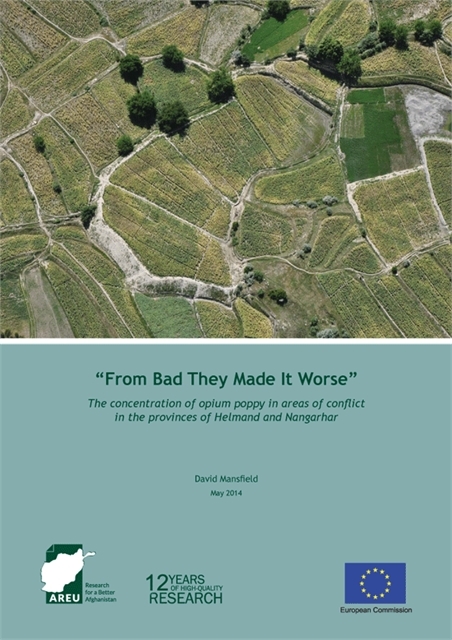 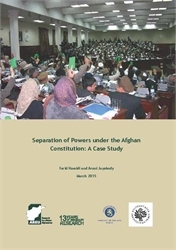 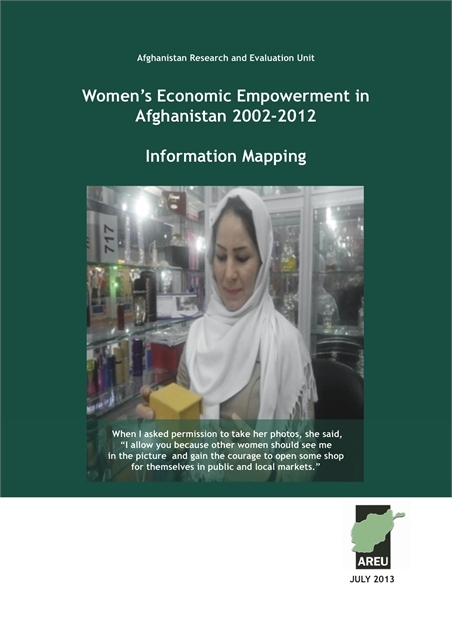 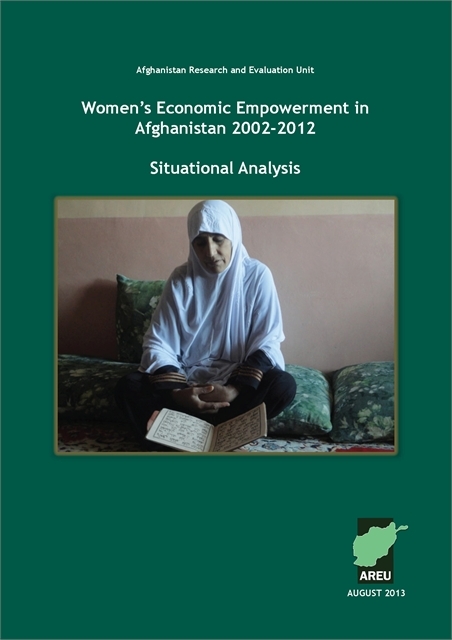 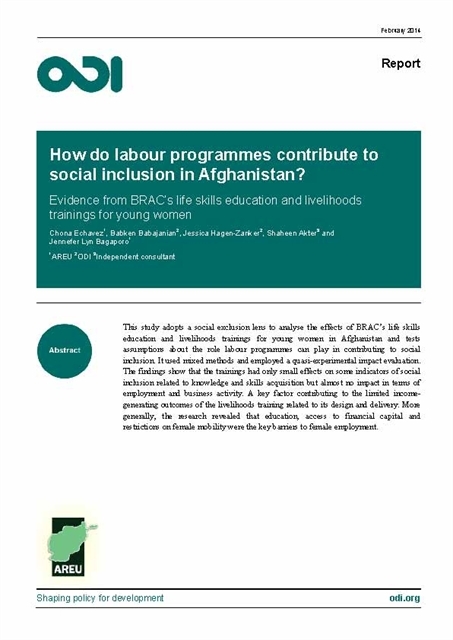 How do labour programmes contributes to social inclusion in Afghanistan?